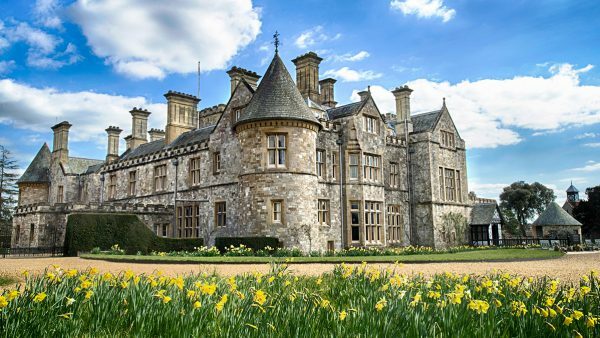 The South Gardens magnificent displays of Narcissi and spring bulbs will be available to visit in aid of the National Gardens Scheme on Saturday 6th to Sunday 7th April. 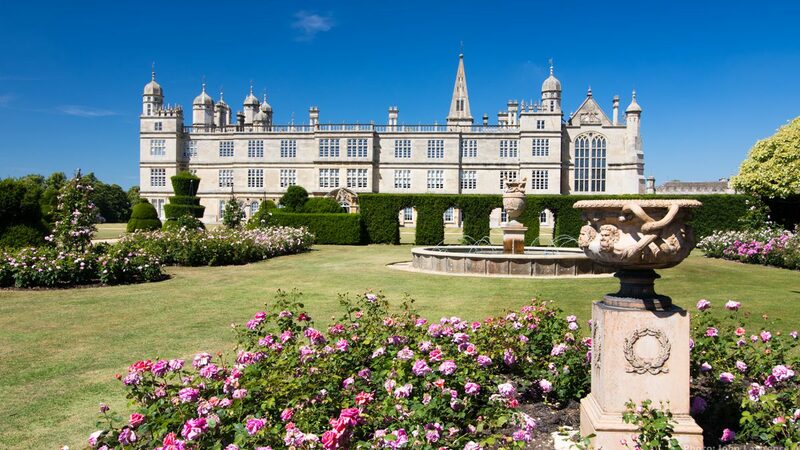 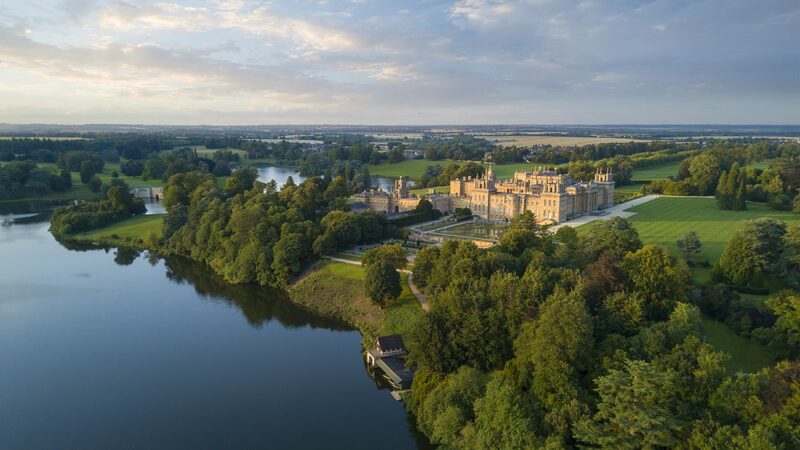 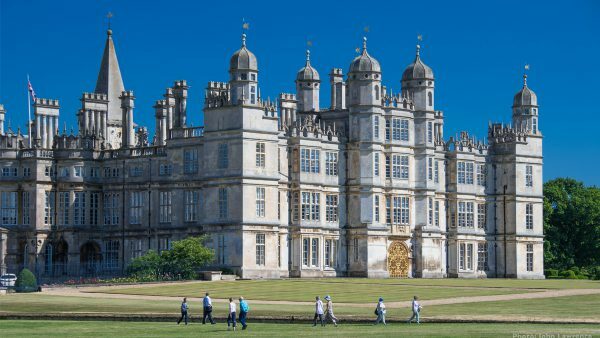 The Private South Gardens, with its nineteenth century yew hedges, and recently restored fountains, offers wonderful views of both the Lion Bridge and South Front of Burghley. 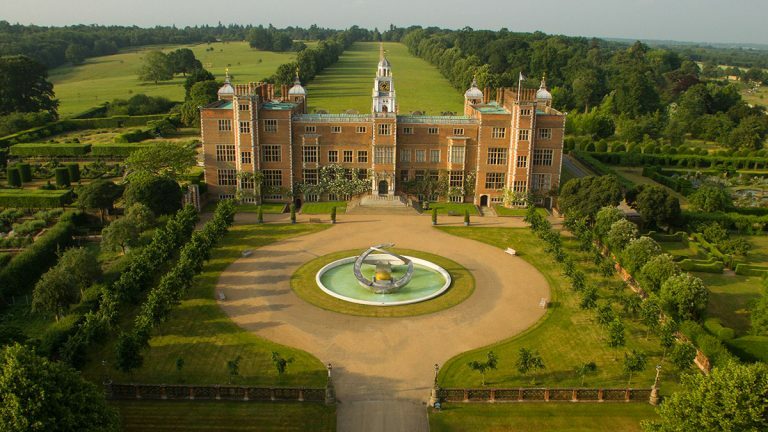 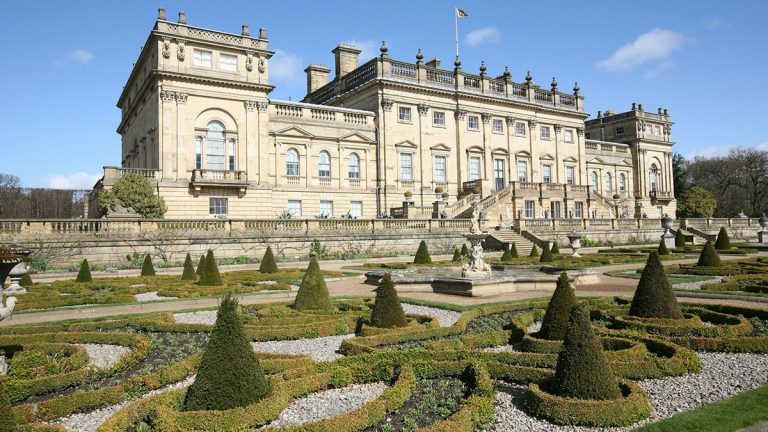 The South Gardens magnificent displays of narcissi and spring bulbs will be available to visit in aid of the National Gardens Scheme on Saturday 6th to Sunday 7th April, between 11am to 4pm (last admission 3.30pm). 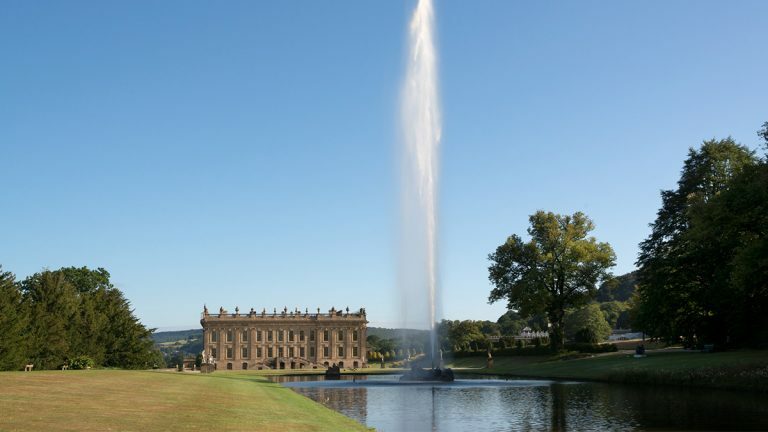 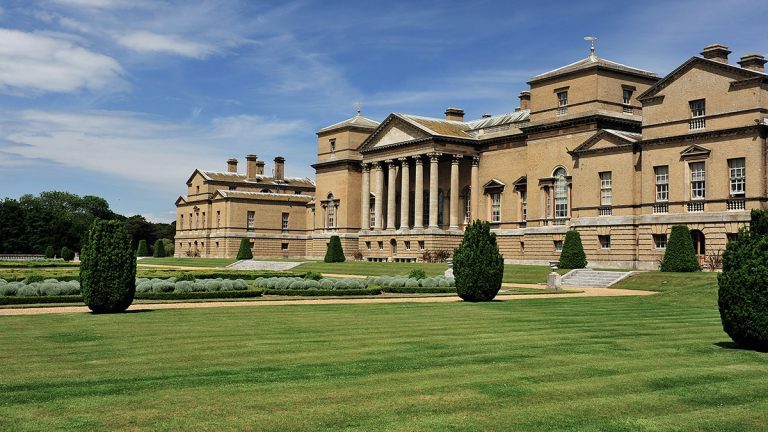 Admission to the South Gardens will be by donation to the National Gardens Scheme. 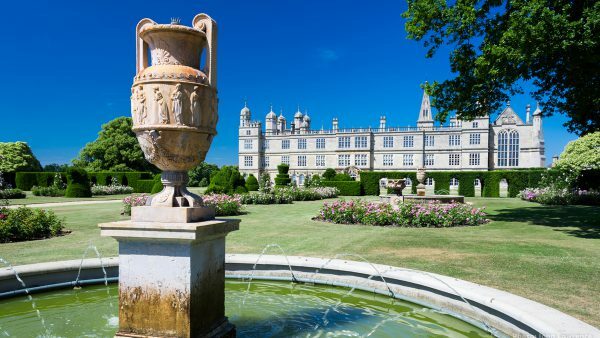 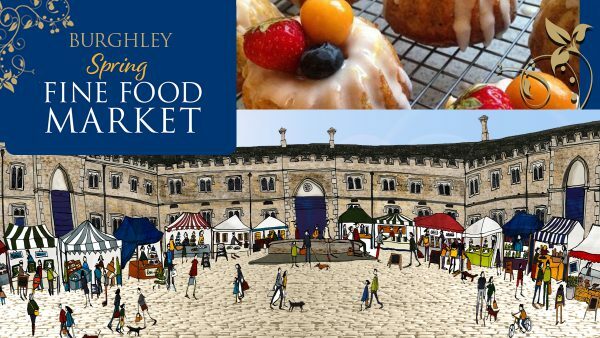 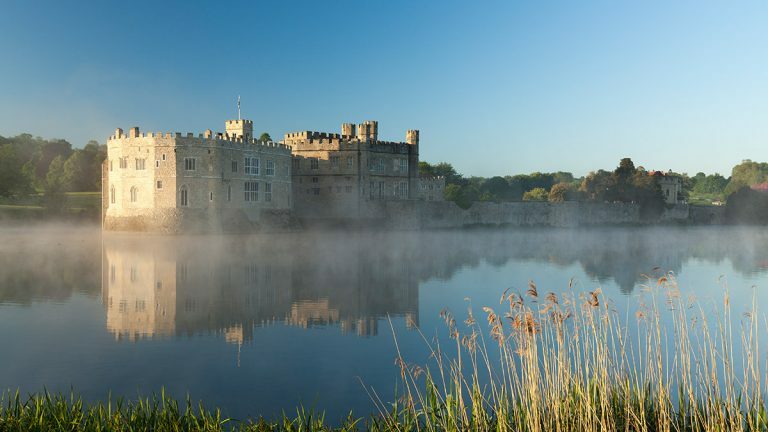 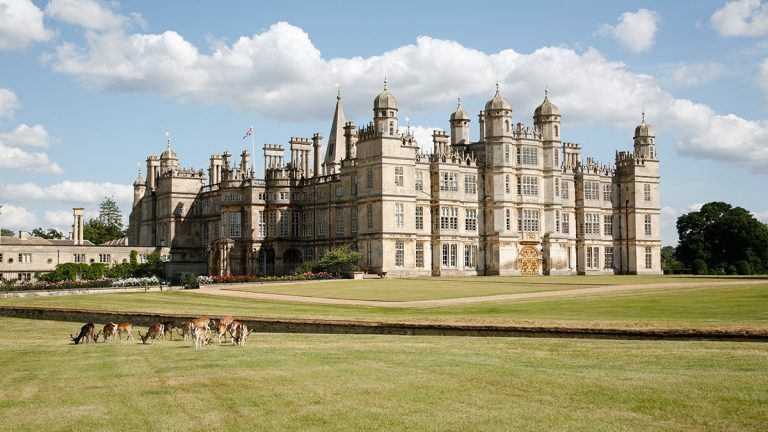 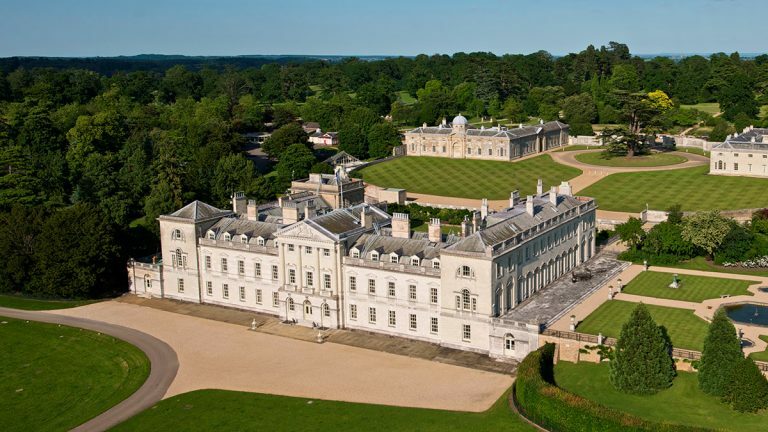 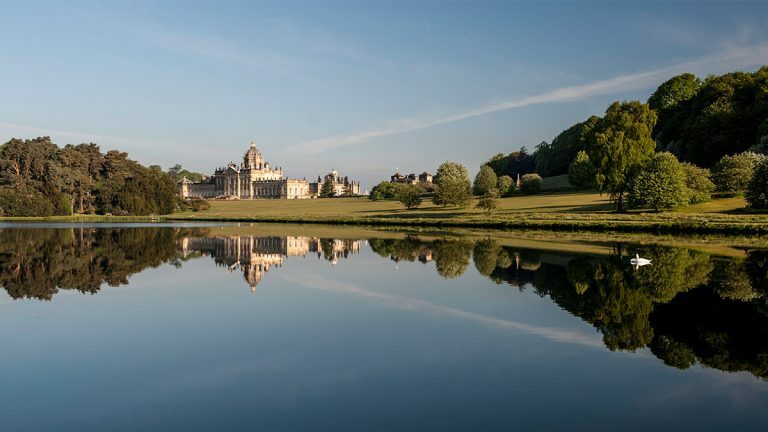 Admission will be free for those with House and Gardens tickets, Annual Passes and Friends of Burghley.